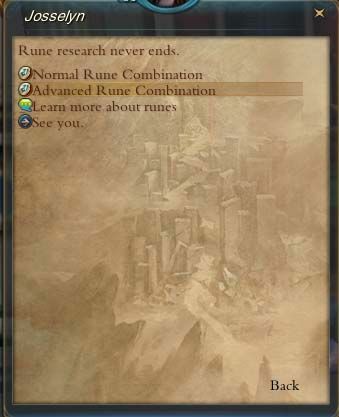 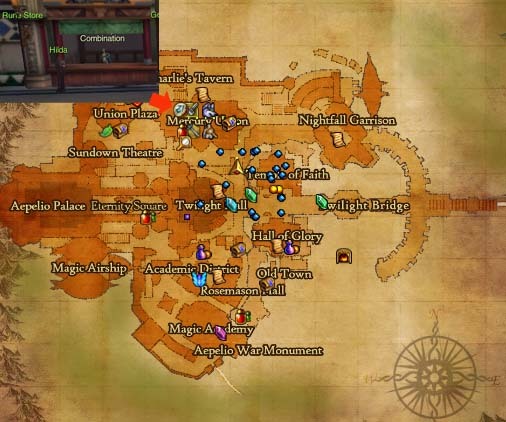 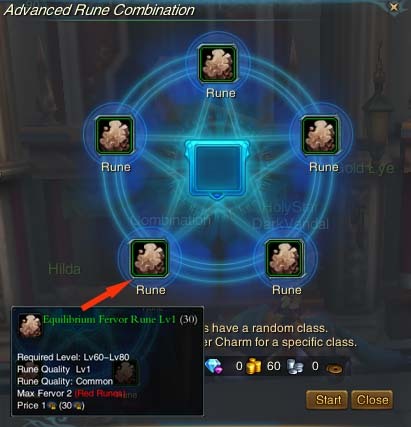 This is just an basic guide for Rune insert and upgrade. 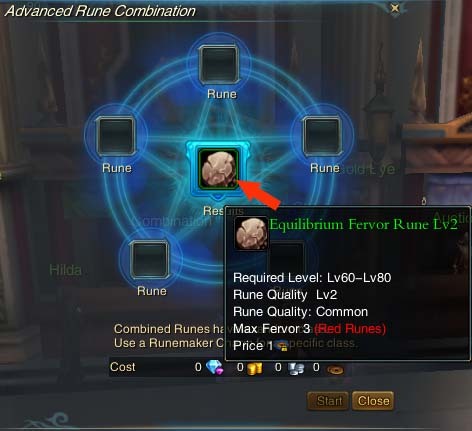 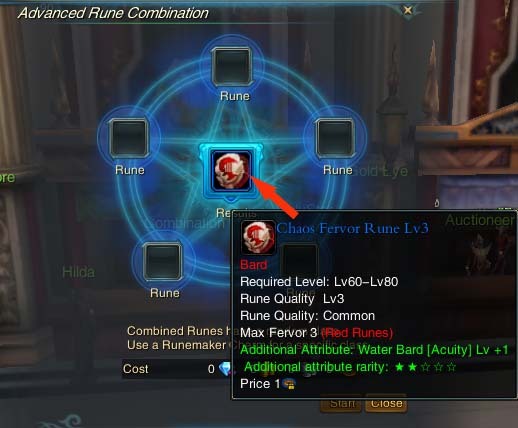 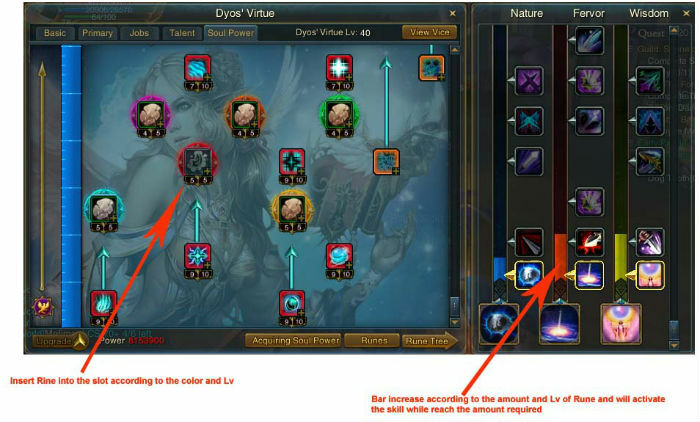 From Lv 3 Rune to Lv 4 Rune will have no type (Class) or color restriction, any 5x of same Lv may produce a higher Lv of Rune. 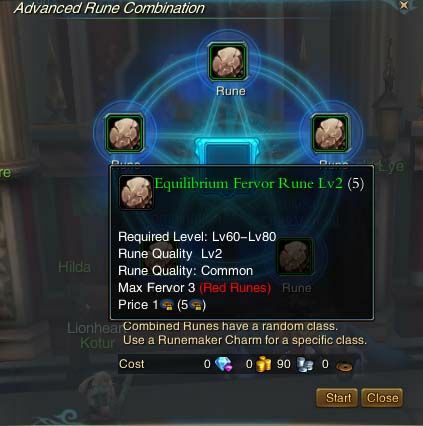 Be reminded the result of Class and talent is random.